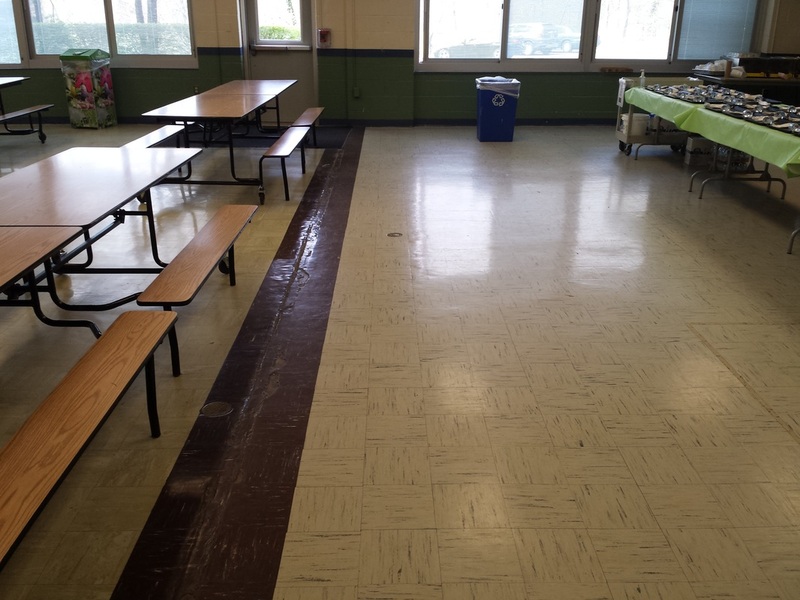 This 3,500 sq. 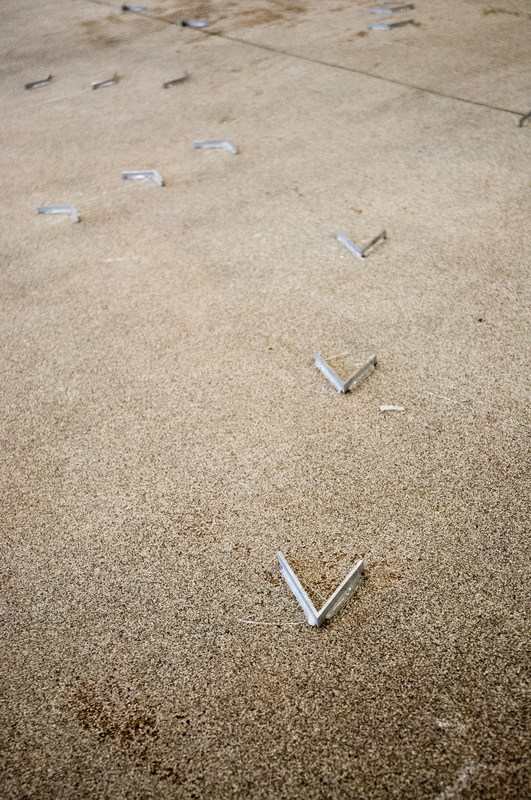 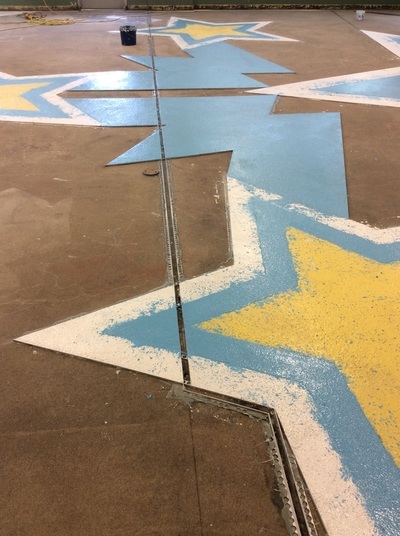 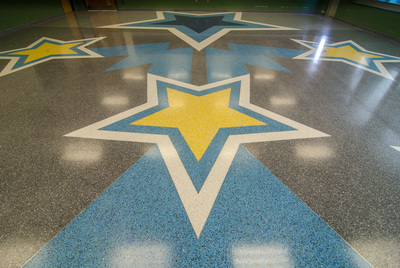 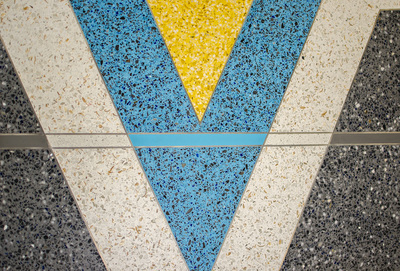 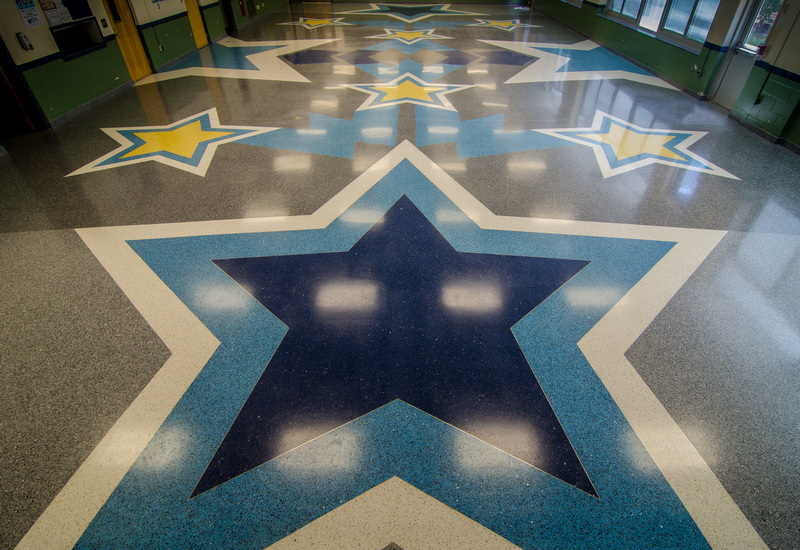 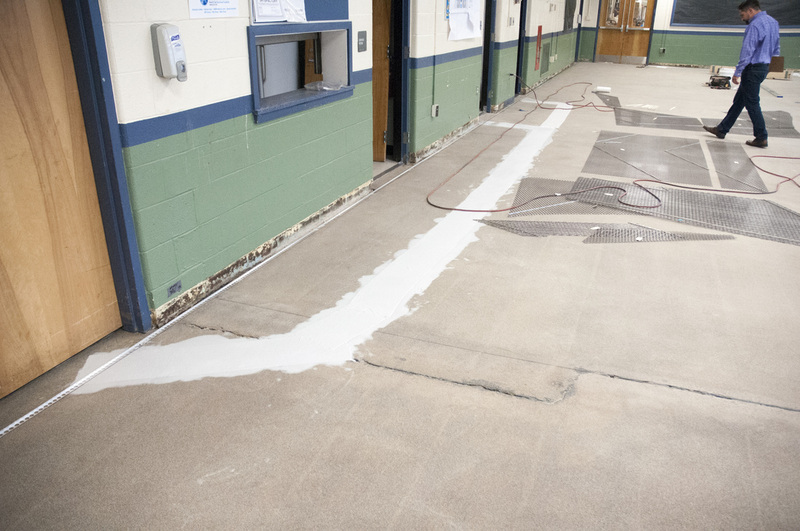 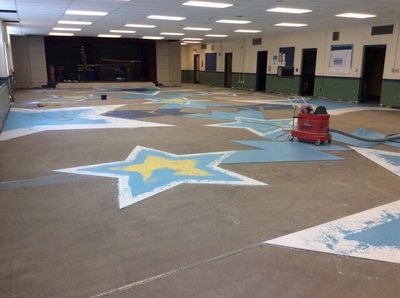 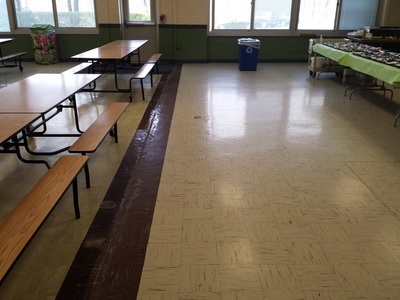 ft. project involved the replacement of existing asbestos tile with Key #108 Epoxy Terrazzo. 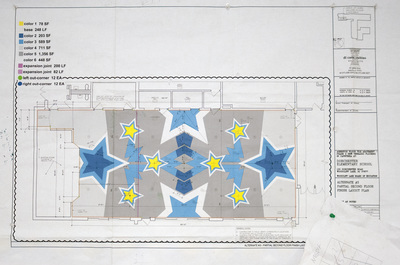 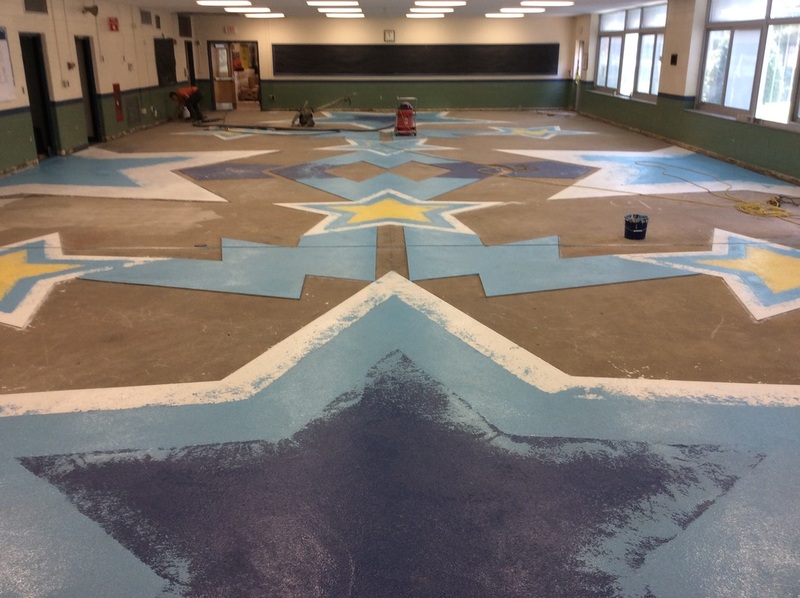 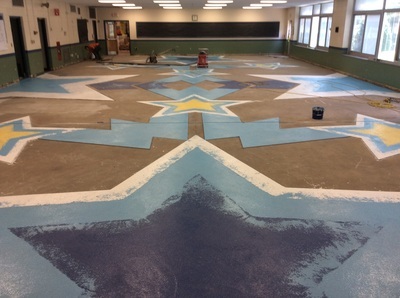 This unique floor layout was designed by the school's art teacher. 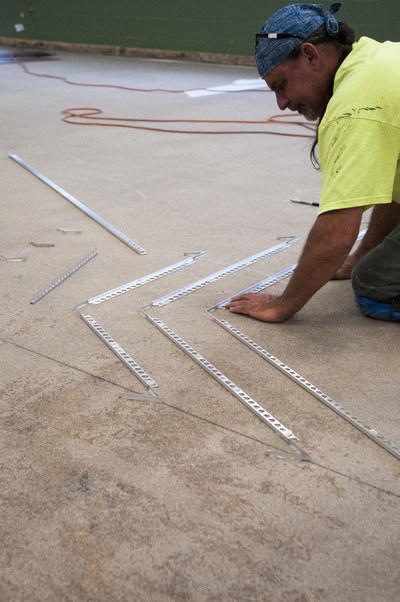 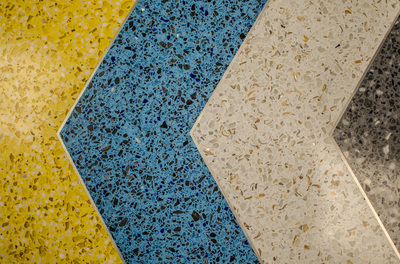 Working on an accelerated timeline, CTS worked directly with the architect to develop the terrazzo colors and flooring details in parallel to the architect's construction document generation and bidding. 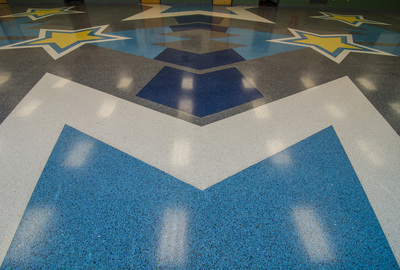 Once the project was awarded, CTS assisted the installer in expediting the installation to ensure completion before the start of another school session.